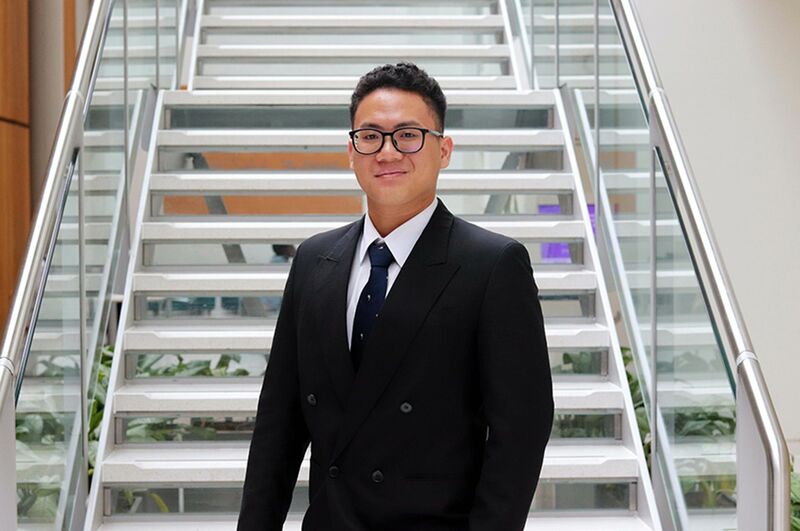 I had the choice of topping up my degree at another university, but I chose NTU because of the good feedback I heard from my friends who studied there. 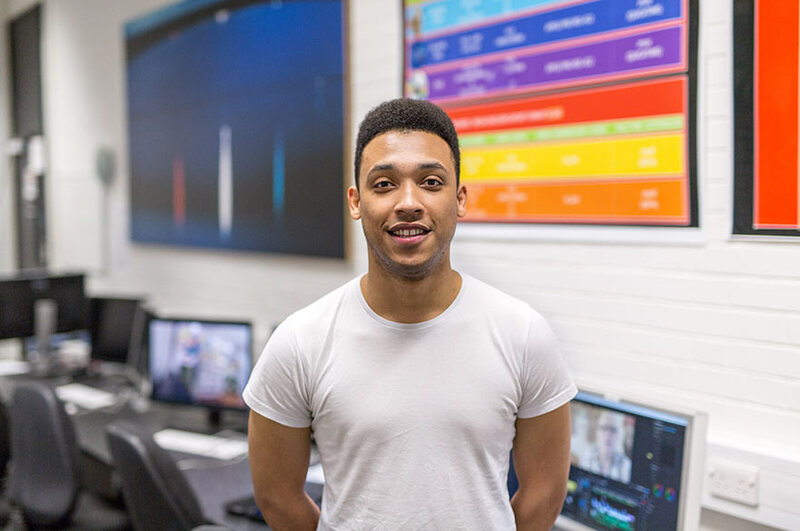 Damien completed an FdSc Television and Film Production Technology at Confetti Institute of Technologies in Nottingham, before joining NTU to top-up to a Bachelors degree. 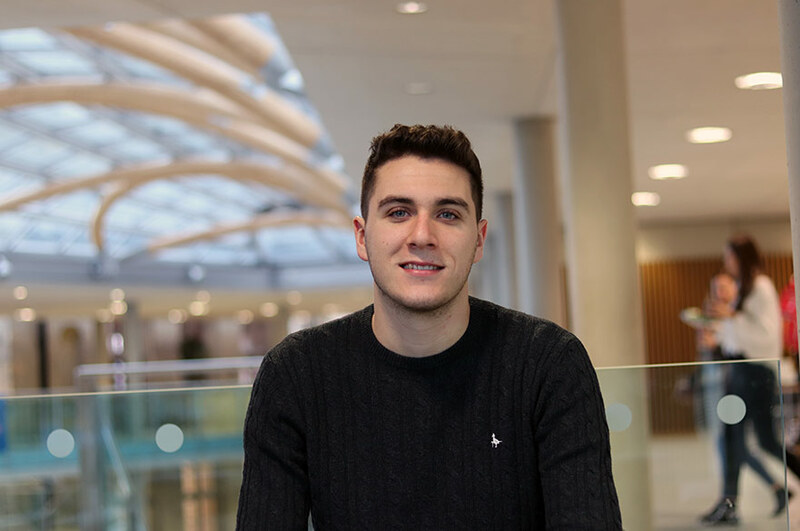 “I had the choice of topping up my degree at another university, but I chose NTU because of the good feedback I heard from my friends who studied there. The course was very flexible when it came to my specialisation and I got to explore my craft in ways I hadn’t thought about. “My favourite brief so far was a client brief that I sourced myself I was contacted by Andrew Shim, who plays Milky in This is England, who asked me to make a promotional video for a new MotoGP legible bike I was flown to the south of Spain to the test track in Almeria and I had a fantastic time filming Andrew test ride this new bike, using GoPros and soaking up the sun! 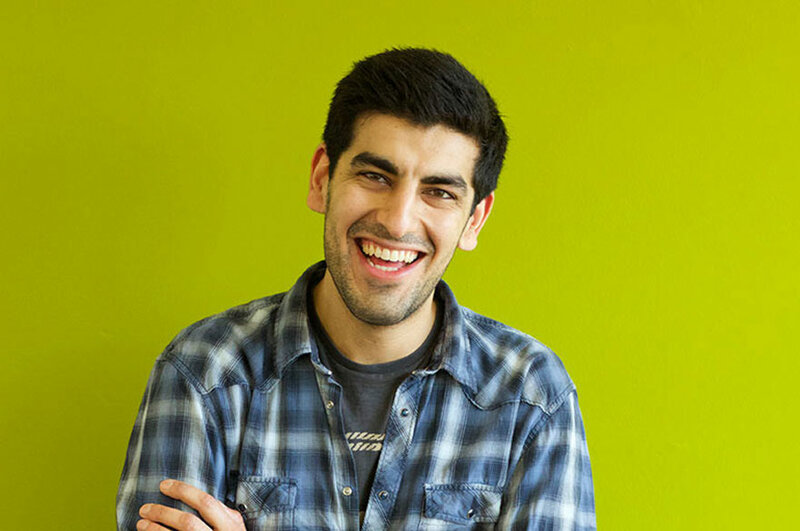 “Jools, the Course Leader, is always a great person to talk to – he’s really knowledgeable when it comes to design theories and has a plethora of practitioners he recommends.The technical team are also really smart when it comes to camera and studio lighting and there’s been many times where they’ve helped me out.